Delicious Wool is a friendly yarn will be lovely to knit with. 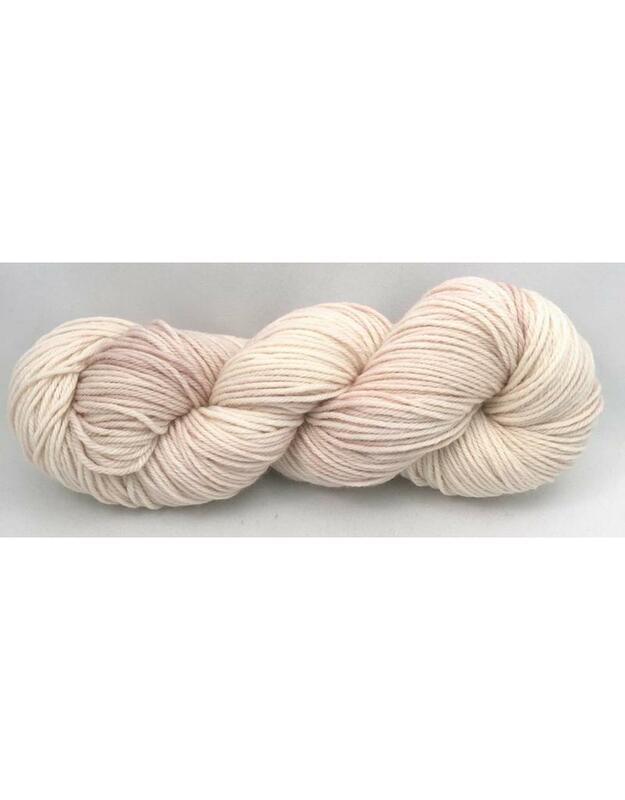 Hand dyed in Canada, this yarn comes in a variety of colourways and will be equally great for garments and accessories. Care: Machine washable, lay flat to dry.